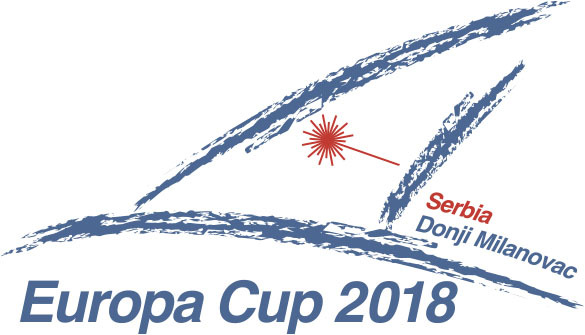 The Europa Cup Italy will be held at Ancona, Italy. The Europa Cup Switzerland will be held at Neuchâtel, Switzerland. 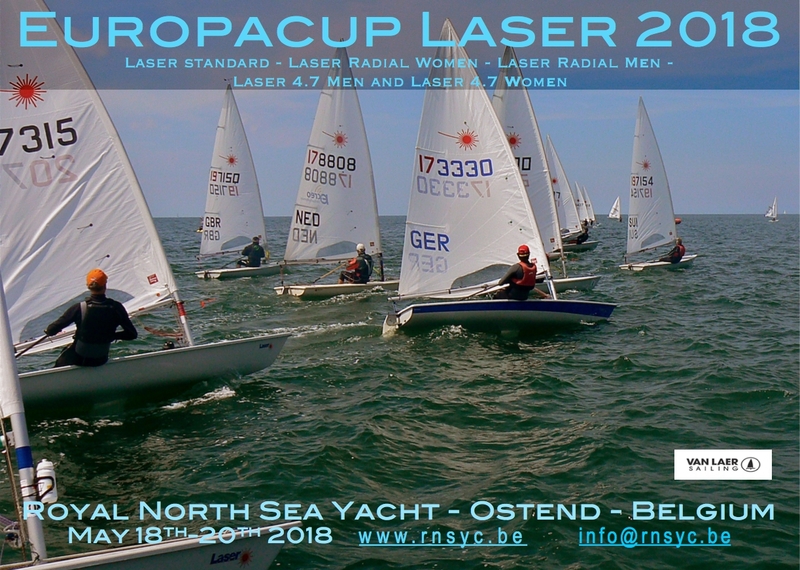 The Europa Cup Belguim will be held at Ostend, Belgium. The Europa Cup Poland will be held at Dziwnów, Poland. The Europa Cup Serbia will be held at D.Milanovac, Serbia. 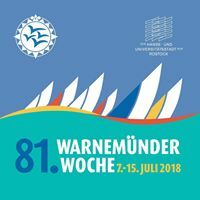 The Europa Cup Austria will be held at Attersee, Austria. The Europa Cup Spain will be held at Roses, Spain.